OConnor Ultimate 2575D Fluid Head (p/n C1234-0006). The flagship of OConnor?s Ultimate range of fluid heads. 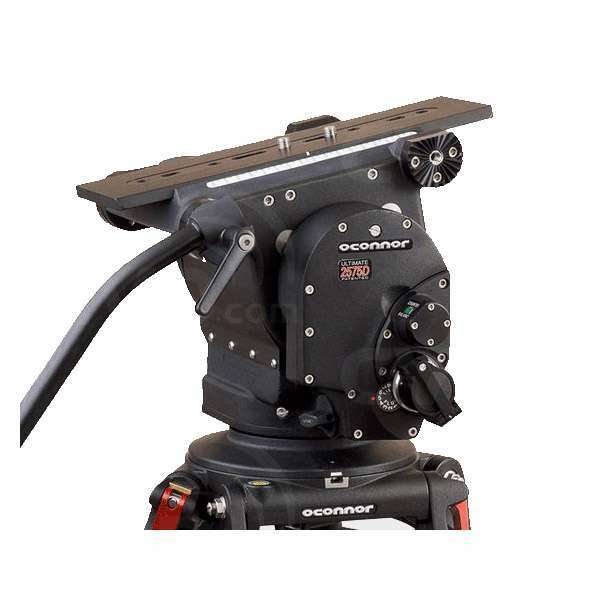 With its famous features, the 2575 fluid head has become the standard for film production. 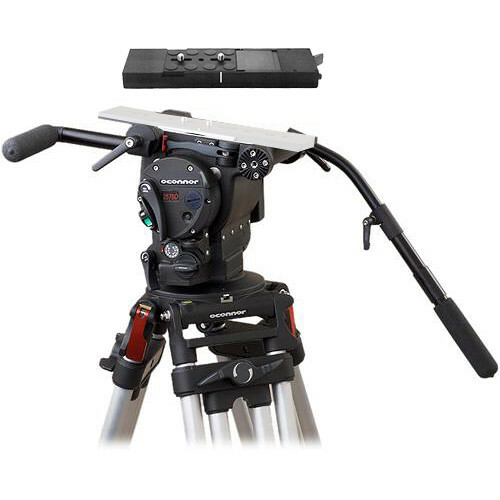 The head includes OConnor?s patented sinusoidal counterbalance system for true, accurate balance at any point in the tilt range. 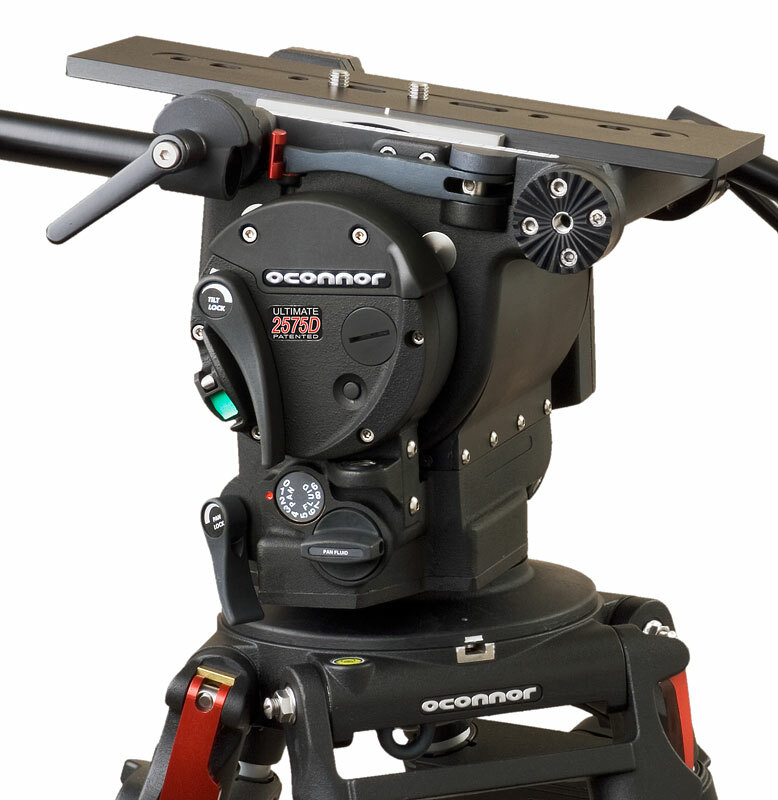 Add to this OConnor?s stepless, ultra-smooth pan & tilt fluid drag, and you?ve got ultimate control and stability for film style shooting.